Last week was the 2019 Consumer Electronics Show (CES). With over 4,400 companies exhibiting at CES, this show is favored amongst all audiences. As industry experts, we want to make sure we stay on top of the latest trends, so we spent last week walking the floor to uncover what latest innovations our brand partners have rolled out! Much like last year, some of the most popular tech trends showcased at CES were, smart home, Virtual Reality and Augmented Reality. Many of these trends have continued their momentum from 2018, so it’s not surprising that we saw brands take the technology to a whole new level this year! We saw these various technologies applied to categories like laptops, cars and even fashion/beauty. For example, we saw Bluetooth-enabled sheet masks (we can’t wait to try that!). We also saw self-driving cars become fine-tuned and “perfected” from last year. 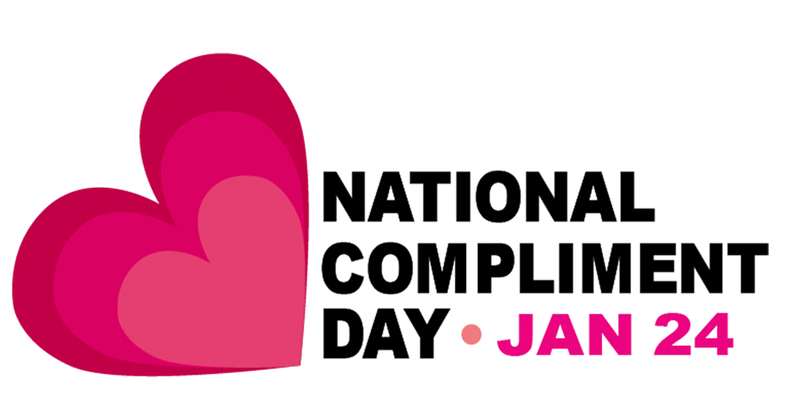 Technology has made strong advances in just one year, we’re so excited to try out these innovative products throughout 2019! Here are a few exciting products we saw from our brand partners. Victrola showed off new receivers and turntables from their “Mid Century” line up. 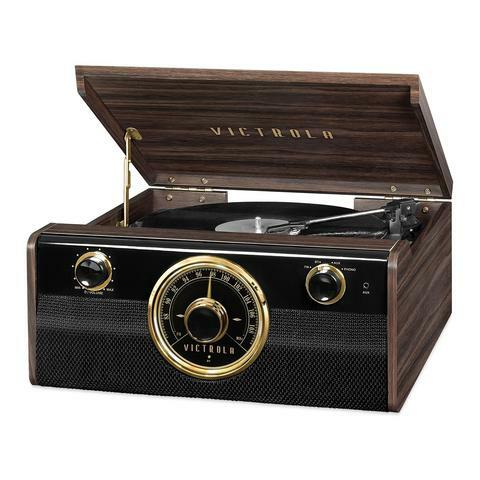 “These Bluetooth record players combine a traditional feel with a modern style,” says Victrola. Users can play traditional records, while still having the flexibility of utilizing modern technology and music thru streaming services. Thule just launched a new stroller called the “Sleek” to compete with popular brands amongst urban explorers and outdoor enthusiasts. The “Sleek is Flexible and stylish single stroller with multiple configurations for urban exploration. 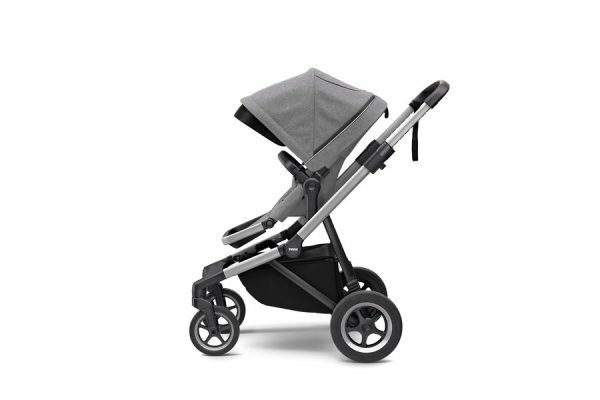 Can be configured as a double stroller or a twin stroller,” says Thule. 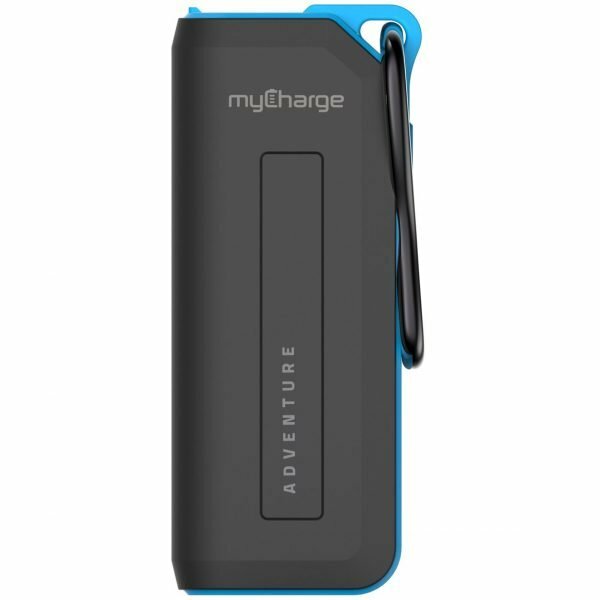 Mycharge is a new wireless charging device. The base can be charged and charge the phone without having to be plugged in, which is unique for its category! Canon released a new item called “The Frame” which is geared towards scrap booking and will pair with the Ivy printer, SLR camera for children and will have emojis and photo taking challenges through the parent-controlled app. 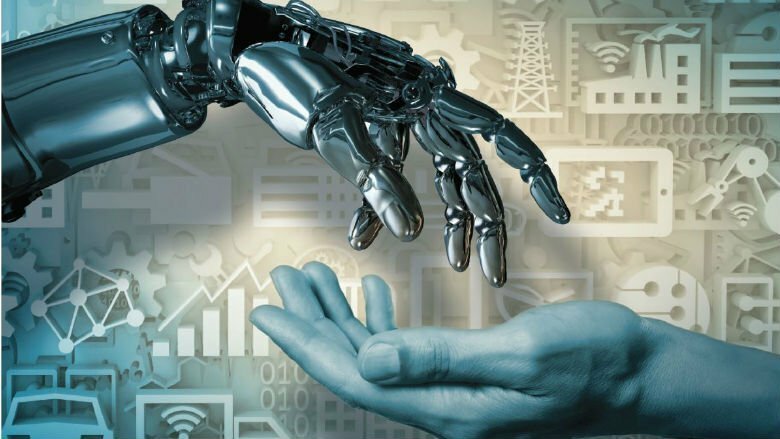 We expect to see continued advancements and innovations in technology throughout 2019 and well into the future. We look forward to seeing the cool new products our brand partners will continue to roll out as the years progress.